The Mississippian who brought the world Conversations Book Club, Hiphop and Books literacy campaign and Art, Books and Beats is ready to introduce another exciting literary campaign: "Ballin' With Books"! "Ballin' With Books" is the new brainchild of award-winning book club president and nationally recognized spoken word artist Cyrus A. Webb, and like his other projects, it will begin with a bang! Created to encourage reading among lovers of sports---especially the youth---the online book club will connect sports enthusiasts with books and players who are sharing their stories through the written word. "I just want to get everyone reading," says Webb,33. "It doesn't matter what their interests, our organization has shown that there is something out there for everyone, including those who love sports." Webb will introduce the project with an exclusive interview with NBA great/Olympic Gold Medalist Alonzo Mourning! He is the author of the new book RESILIENCE: Faith, Focus, Triumph--- a book that chronicles his highs and lows as well as the life-threatening disease that threatened to silence him forever. 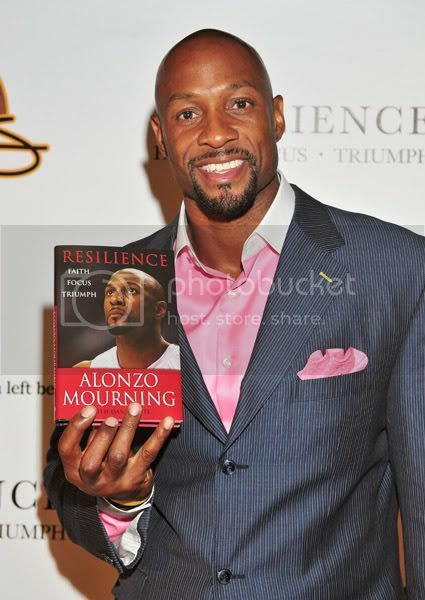 Alonzo's book will be available in bookstores everywhere on Tuesday, September 30, 2008. Exactly one week later, on Tuesday, October 7, 2008, he will be a guest on Conversations LIVE! at 12p.m. CST to discuss the book and answer your questions before anyone else! To listen to the show live, simply visit http://www.blogtalkradio.com/conversationslive . The online chat room will be open and the call-in number to join the discussion by phone is 1.347.426.3645. Podcast of the show will be available later for free downloading. Other authors/sports figures that teamed up with Webb and "Ballin' With Books" include John Ed Bradley, Jack Cavanaugh, Kenny Mayne and Robert C. Gallagher, whose book "The Express: The Ernie Davis Story" is now a major motion picture! "I am glad that they have seen my vision and want to help me expand it," says Webb. He is hoping that other athletes and high schools and colleges will also join his coalition to push reading among their fans/participants as well. Conversations Book Club and "Ballin' With Books" wish to thank Random House for helping to jumpstart this new initiative. 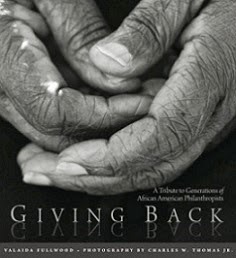 To see who else will be partnering with Webb in his new literary endeavor, visit http://www.ballinwithbooks.com/. 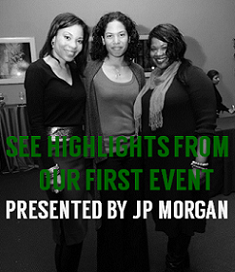 For more information, contact Cyrus A. Webb at cawebb4@juno.com or 601.896.5616.